Mommy's Favorite Things: Christopher Robin Teaser Trailer Available NOW! 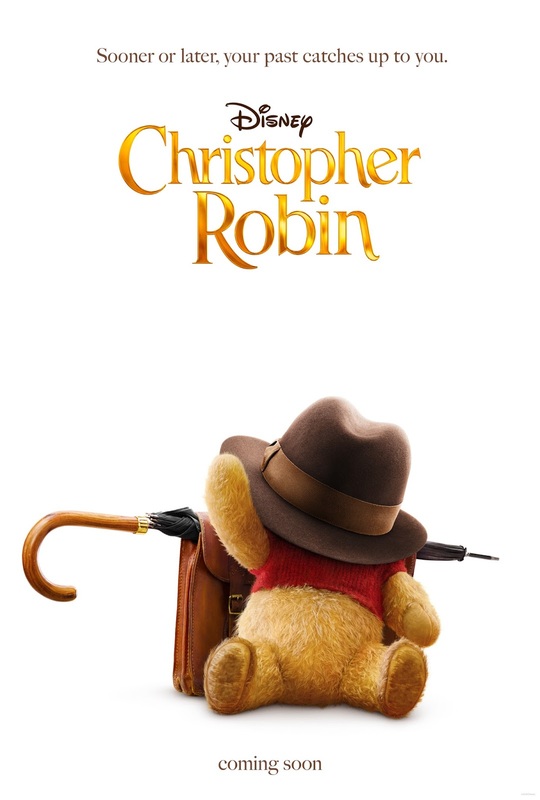 Christopher Robin Teaser Trailer Available NOW! CHRISTOPHER ROBIN arrives in theaters everywhere on August 3, 2018!